There are two common types of DC motor, brushless and brushed. In both brushless and brushed motors, magnets drive the spinning (rotary) motion of the motor shaft. 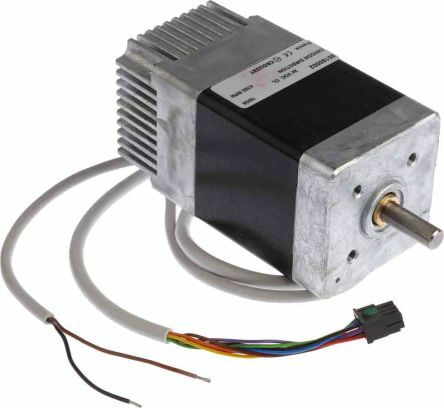 Brushed Motors These are a more traditional type of motor and are typically used in cost-sensitive applications, where control systems are relatively simple, such as in consumer applications and more basic industrial equipment. Brushless Motors Brushless motors alleviate some of the issues associated with brushed motors such as short life span for high use applications and are mechanically much simpler in design (not having brushes). 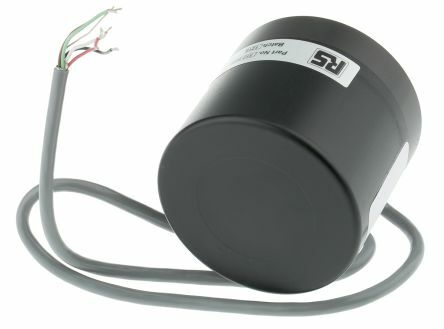 The advantages of brushless motors are longer life, little maintenance and high efficiency (85-90%). 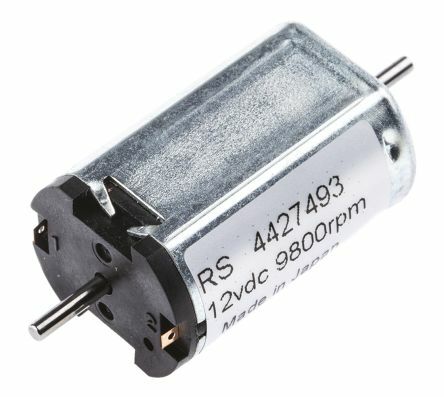 These types of motors are generally used in speed and positional control with applications such as fans, pumps and compressors, where reliability and ruggedness are required. 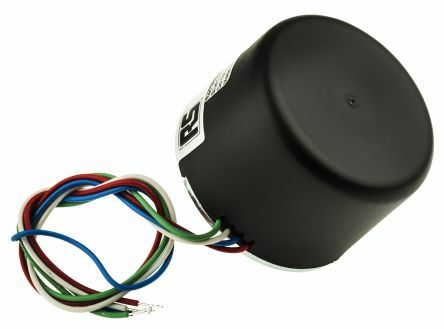 Variable speed motorSimply connect a speed control potentiometer for proportional velocity controlDigital output signal enables motor speed to be accurately monitoredSmooth running over a wide speed rangeIdeal for pumps, mixers, stirrers and small conveyors.